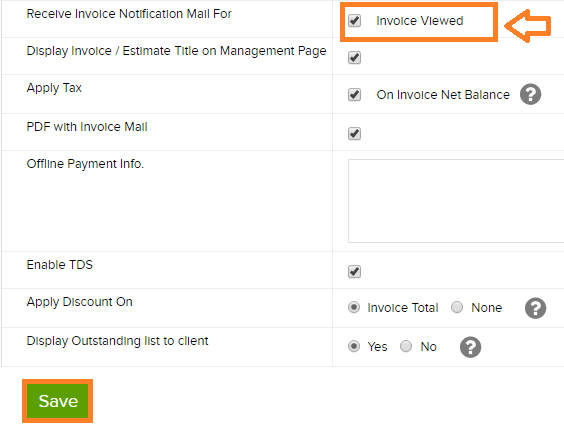 Invoicera Support and Knowledgebase » Invoices, Settings » How could I set email notification alert for viewed invoices in Invoicera? You can receive mail notifications once your client has views the invoice sent by you. 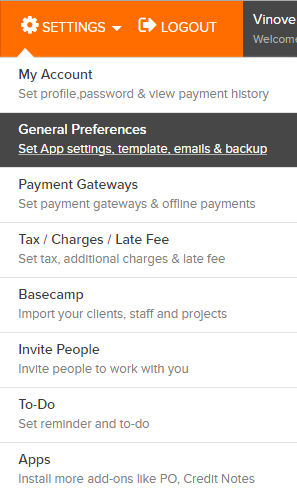 Once this option is saved, you will receive email notifications when your client views the sent invoices.